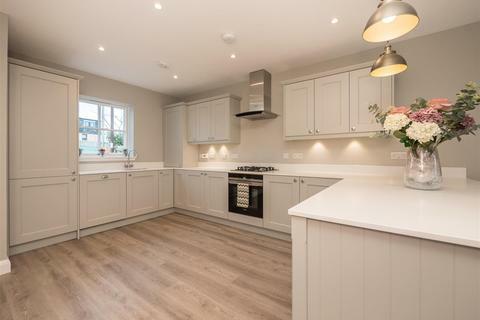 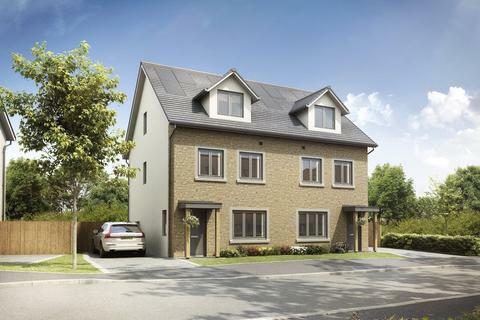 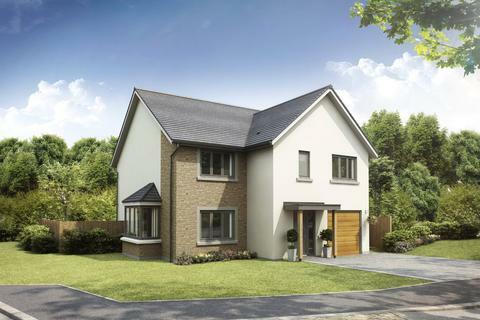 Manor Wood at Edmonstone offers a collection of 3, 4, and 5 bedroom detached, semi-detached and terraced homes all designed exclusively for the location. 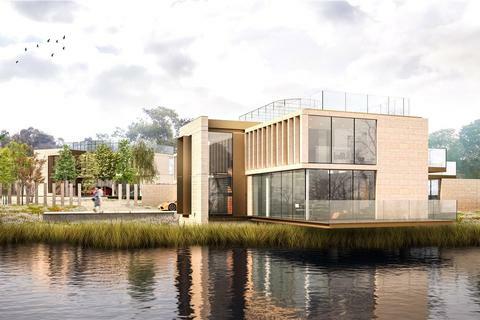 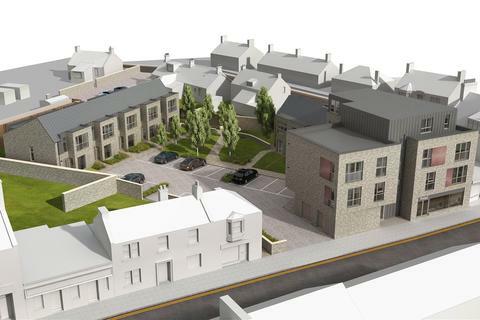 Marketed by Savills - Edinburgh, Residential Development Sales. 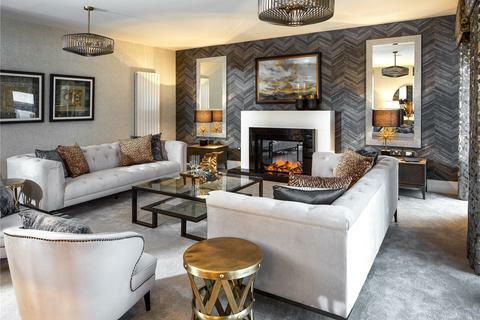 This exclusive selection of 5 bedroom villas, sympathetic to their elegant surroundings and finished to the very highest standards. 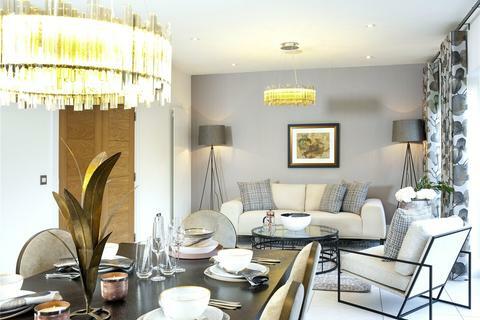 Reservations now being taken! 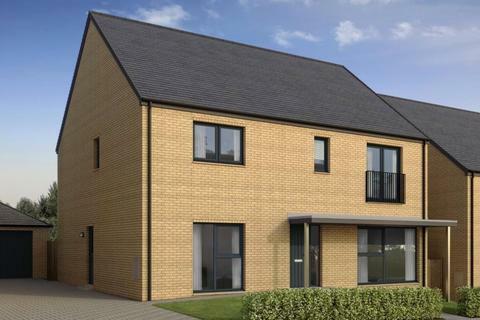 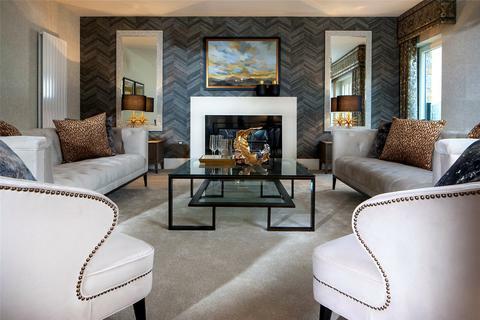 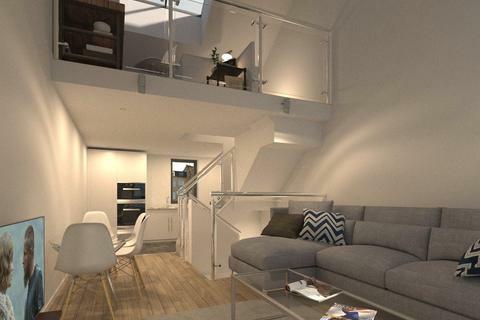 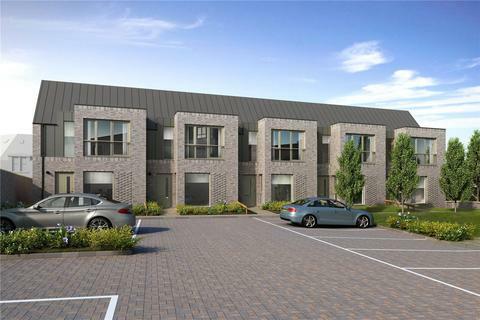 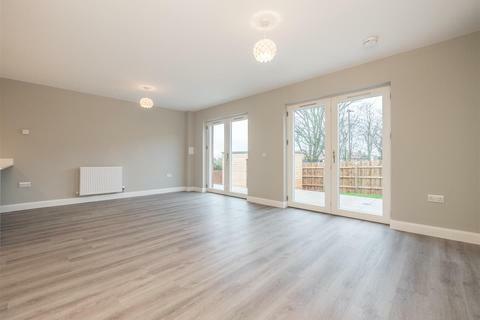 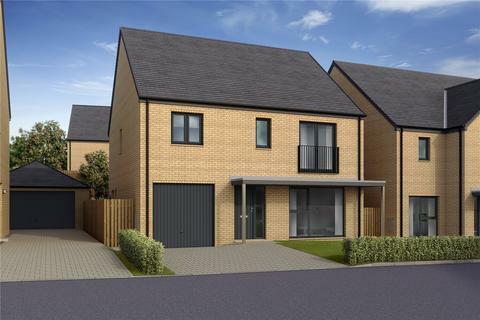 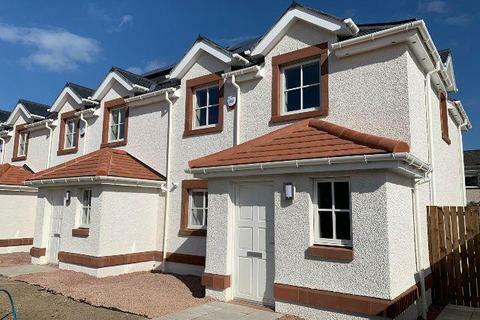 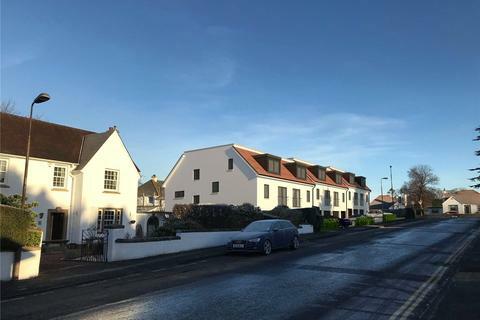 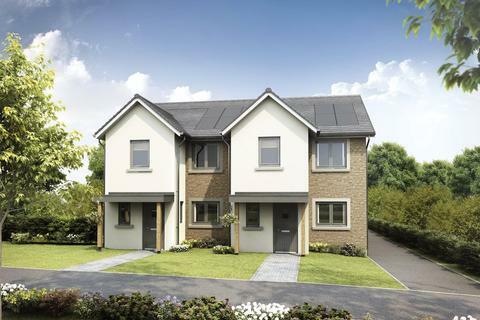 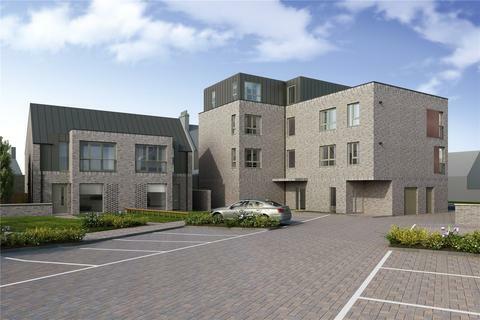 The Market is a mix of 14 one and two bedroom apartments and three bedroom homes, located at the heart of the popular Midlothian town of Bonnyrigg. 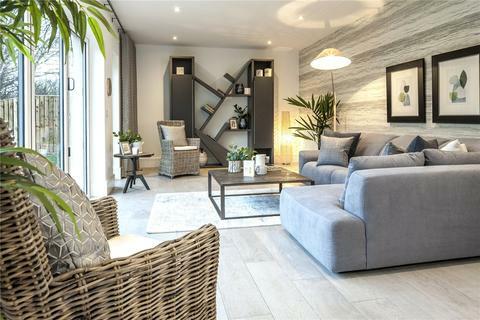 AMA and Savills are delighted to introduce a unique development of 3 individually designed homes, set in beautiful woodland setting.